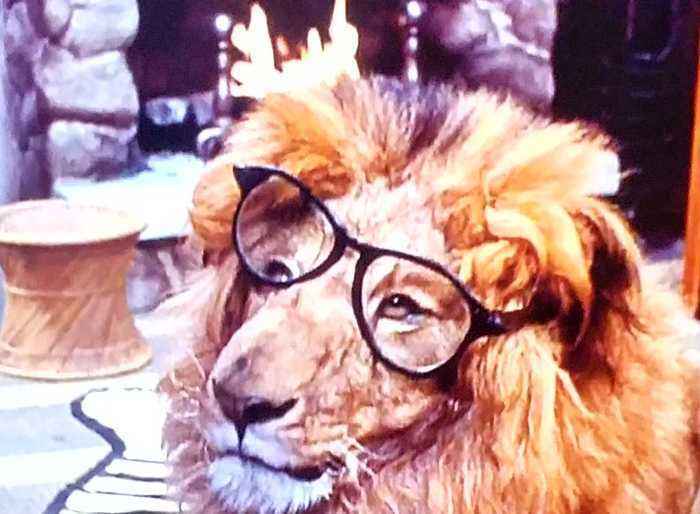 Clarence, the Cross-Eyed Lion (1965) Official Trailer - Marshall Thompson Animal Movie HD Clarence, the Cross-Eyed Lion (1965) Official Trailer - When a native village is apparently terrorized by a Lion, the local sergeant enlists the help of a veterinarian working at a nearby animal study center. It is soon discovered that the Lion has a unique problem, it has double vision due to the fact that it is cross eyed and therefore cannot hunt. The Lion is taken back to the study center and is soon adopted by the vet's daughter.